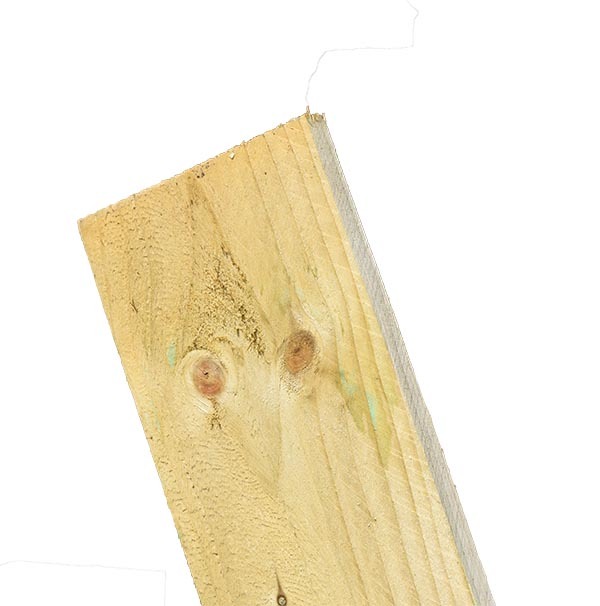 Buy cheap Feather Edge Board 1.80m-Ex 100mm x 22mm Green (Light) at Berkshire Fencing. Massive quality Feather Edge Boards and [Manufactured to last!. 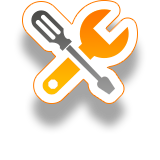 To get an Installation Quote for Feather Edge Boards please click this link. 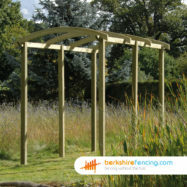 Buy Our Classic Feather Edge Board 1.80m-Ex 100mm x 22mm today At Berkshire Fencing. 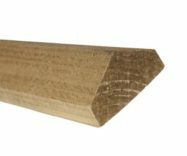 Our Superb Feather Edge Board from our Closeboard Fencing range is quite simply the best there is!. Our Closeboard Fencing or in particular our Feather Edge Board 1.80m-Ex 100mm x 22mm will make you the envy of your neigbors, not only are they best on the market. They're twice as heavy and will last for years. Guaranteed. Our solidly build range of Feather Edge Boards we supply are quick to install But if you need any assistance during the installation process one of our experts is awaiting for your call..
Feather Edge Board 1.80m-Ex 100mm x 22mm in Green (Light) - Built in Timber for our Closeboard Fencing range. 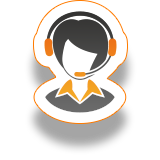 For Massive Fence Supplies & Fencing Prices in Sandhurst/Winkfield or Mortimer, Buy now from Berkshire Fencing. 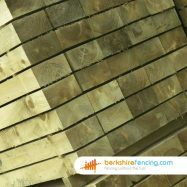 Buy cheap Feather Edge Board 1.80m-Ex 100mm x 22mm in Green (Light) at Berkshire Fencing. SKU:FEB- Gr-6326. Category: Close Board Fence Boards. Tags: 1.80m, 100mm. Our Closeboard Fencing or in particular our Feather Edge Board 1.80m-Ex 100mm x 22mm will make you the envy of your neigbors, not only are they best on the market. They’re twice as heavy and will last for years. Guaranteed. 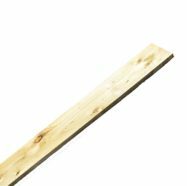 Feather Edge Board 1.80m-Ex 100mm x 22mm in Green (Light) – Built in Timber for our Closeboard Fencing range. 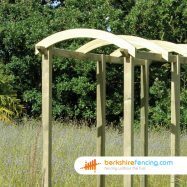 For Massive Fence Supplies & Fencing Prices in Sandhurst/Winkfield or Mortimer, Buy now from Berkshire Fencing.